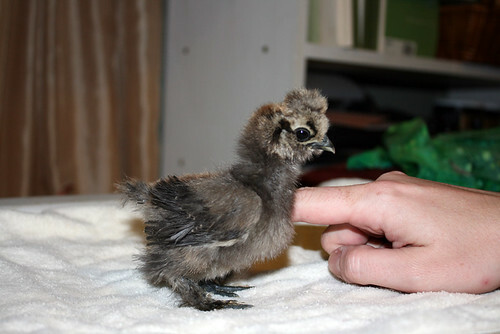 Home / Life at the Manor / Baby Silkies are kind of hilarious. 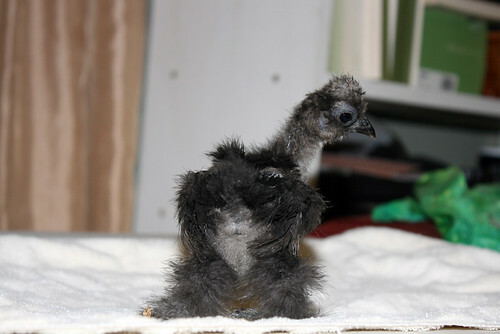 There are several stages of feather grow-in for baby Silkies. 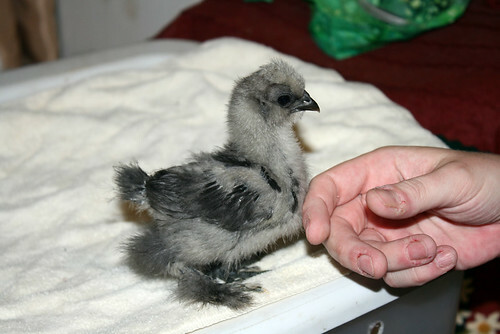 O. M. G. I have never wanted to cuddle a chicken before ever, but I want to touch Amon to see if (s)he’s as cuddly as (s)he looks. I’m sorry ma’am, but I need to see your license and registration, because there is far too much cute in this post for it to possibly be legal.